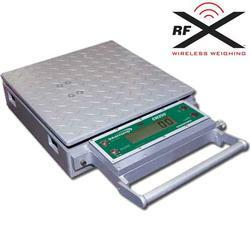 Intercomp’s CW250™ Platform scales are equipped with Fully Integrated RFX™ Wireless Weighing Technology and are ideal for a variety of weighing applications. 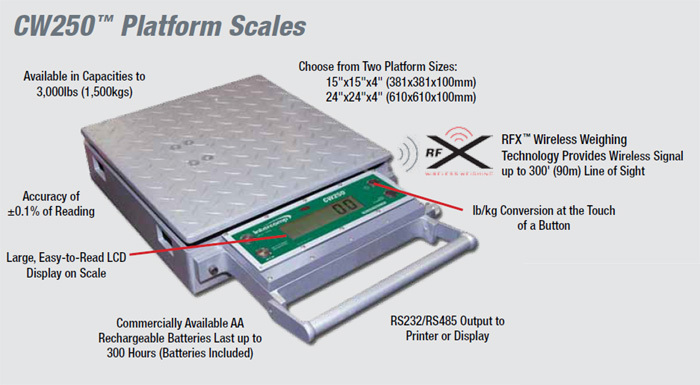 Available in capacities ranging from 150lb (75kg) to 3,000lb (1,500kg), RFX™ Wireless CW250™ Platform Scales are offered in two platform sizes (15"x15"x4"/381x381x100mm and 24"x24"x4"/610x610x100mm), are battery operated, rugged and can be transported to any weighing application. Wireless Handheld Weighing Indicator - Easily process weight related data to monitor and control loads in a compact, handheld device. 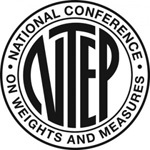 IntercompWeigh Software - Manage any weighing process, view scale data, customize layouts and generate reports in one, easy-to-use program. S400 Display & Wireless Printer - Offers wireless communication with scales through the RFX™ Data Converter.